Tailor-made website designs with strategic functionalities to boost brand engagement, conversion rates and measurable results. We develop and engineer customised and responsive websites that are built to perform whether it is B2B or B2C. Read on to get an understanding of our process. A professional web design project commences with a discovery and strategy stage. The design team which comprises account managers, technical managers, web designers and web strategies will study and analyse the value differentiation, project objectives, and market competition after collecting suggestions from clients and business stakeholders. The end result is a documented timeline, comprehensive project plan and a well-conceived web strategy. After identifying the target audience and web strategy in the discovery phase, the project advances to the User Experience (UX) and Information Architecture (IA) phases, where the skeletal framework of the website such as functionalities, features, layout, user path flows and specification is wireframed and set up. This stage is known as the blueprint phase. The following phase is where our web designers showcase their talents and skills. 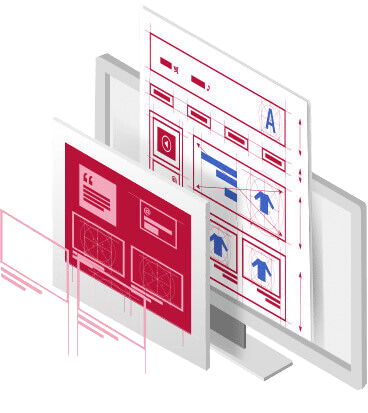 Keeping up-to-date with industry trends and styles, our designers will design a website around your specific needs that suit the blueprint and wireframes given to them by the UX & IA team. 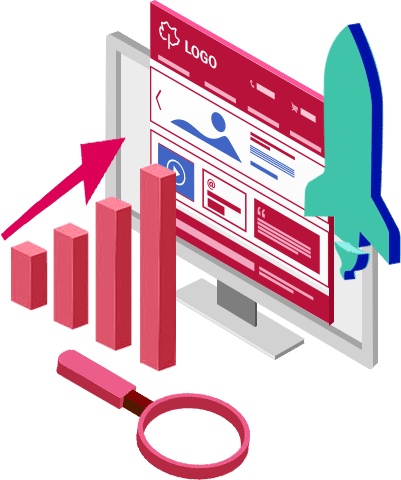 We will also plan out the overall message and experience for the users, providing clients with a design storyboard highlighting the choice of fonts, sizes and colours to be used when developing the website. 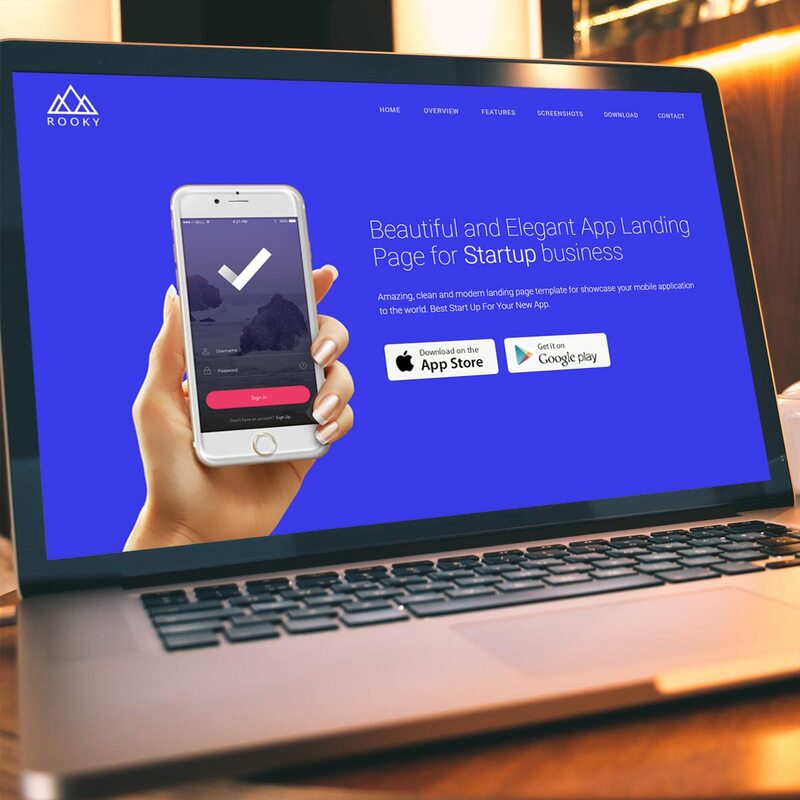 We constantly keep abreast of industry design trends and promise to deliver modern, responsive sites that will last for years. Responsive web design makes the webpage accessible across all devices and platforms from desktop to tablet to mobile. 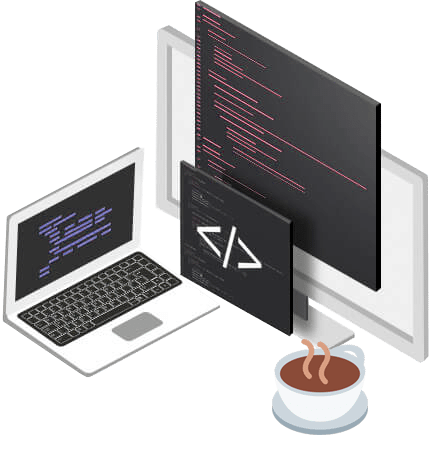 Front-end coding is done in HTML5 and we will also incorporate a Content Management System (CMS) to allow clients to update their websites easily and in real-time. Website quality assurance testing is one of the most important steps in creating a high quality responsive website. This process ensures that pages load fast and properly on multiple devices. Furthermore, security measures are also implemented and the site is also tested for Search Engine Optimisation (SEO) efficiency. Following exhaustive testing to ensure quality assurance of the new site, a system administrator will proceed to take the website live and another test is conducted to make sure the website is functioning correctly as it was designed., During the initial launch period, a team will analyse user behaviours on the website and study how to boost performance in order to increase conversion rates and time on site as well as encourage repeat visits. To differentiate your business from your industry competitors, you will need to provide constructive and informative content to your audience that is relevant to your product and market. 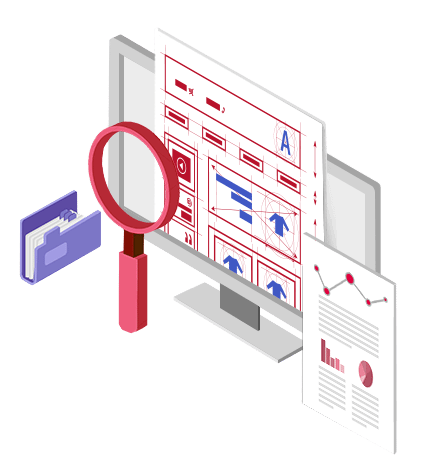 A good website design with high-quality original content, together with an excellent user experience will boost your SEO performance and allows potential customers to locate your business or services more easily. These factors raise the trust levels that search engines place in your business and in turn, the qualified traffic that visits your website. Our digital marketing team specialises in SEO, keywords structuring, content writing and social media relations that can help create the necessary content for your website as well as a market strategy to strengthen your digital presence. Visual media can be a very powerful tool to intensify the impact of your presentation. Words and images presented in different formats engages your audience’s imagination, adding power to your spoken words. Photos, videos, charts and other infographics allows you to show users your capabilities. It engages your users in a precise format that can be easily shared across other digital platforms. As a full-service agency, we can design and create the media that can enhance the look of your website and essence of your brand. Entice visitors to connect with business through inviting calls to action (CTA) strategies. Attract them to interact with your website by navigating audiences around, presenting them with intriguing content that keeps them interested and informed along the way. A strategic use of these CTAs will lead to a natural conversion of the customer to your brand. 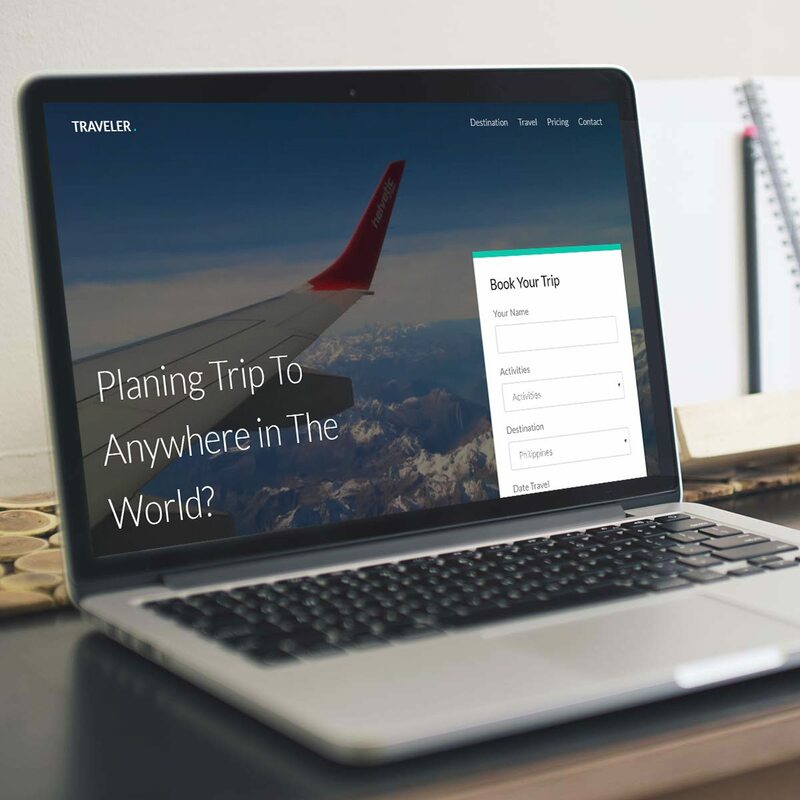 At Triple W Media, our strategists will formulate a plan for your website that will work simultaneously with the rest of your digital efforts. With a comprehensive website strategy, your CTAs will engage visitors in a powerful way that can boost your business conversions. Creating a blog is a great way to generate buzz around your brand. You can create content covering key topics that are relative to your market and help your company emerge as one of the leaders within your industry. Blogging establishes a new channel which directs traffic to your website. A user can share a blog post from your website to various social media platforms that in turn attracts potential customers to your website to find out more about your company. Blogs drive real traffic to your website. Someone can share a post on your blog on various media platforms, and potential customers become drawn to your website to get more info about your brand or service. Our professional content experts will help design, write, and manage your blog. Always portraying your knowledge and ability to the public while holding down viewers with great content. Social media has allowed brands to interact with their audiences more than ever before. Social media will allow you to expand your brand presence and many customers enjoy connecting with businesses in a more casual manner. Our digital marketing team can help to integrate social media marketing into your digital strategy and build your online audience in order to create a more engaging and interactive environment around your brand’s website. Your website design should reflect the identity of your company rather than the standards of your industry. 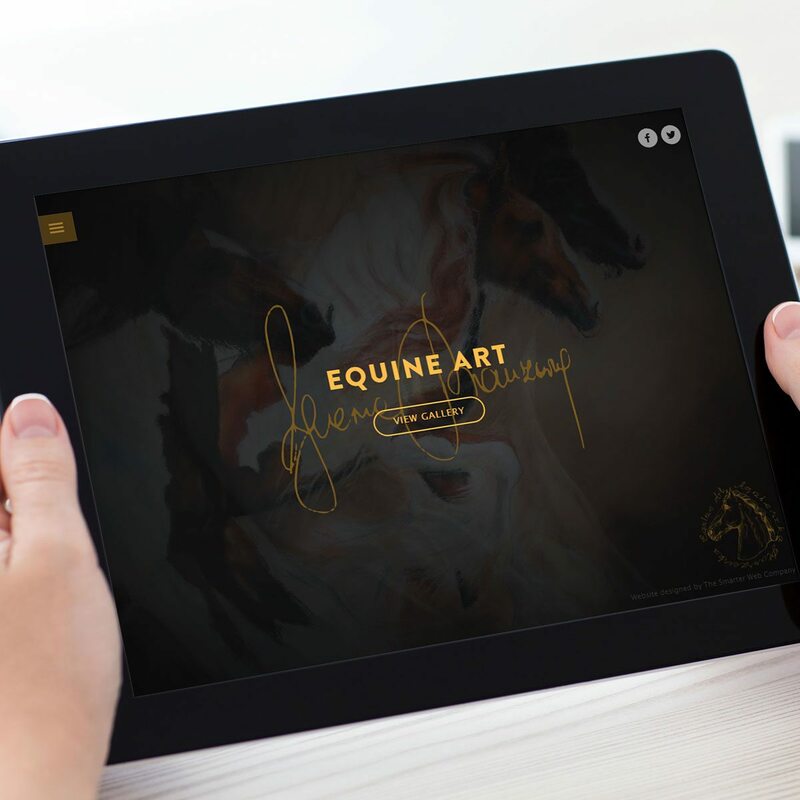 An efficient and responsive web design portrays a high level of professionalism and class, allowing you stand out from the competition. Product or service descriptions, contact information, tips, and frequently asked questions on basic and complex functionalities like Payment and Delivery should be made available to visitors. Allowing potential customers the ease of information to know your business better can boost confidence and in return, conversion rates. Our team will work with your team to understand the brand better so that we can maximise your digital efforts. The internet is now available on a variety of mobile interfaces. It is essential to design a website that is accessible, functional and responsive on all these mobile devices. You will want your visitors to be able to surf your website easily from whichever device they are using, be it computer or mobile phone. It is imperative to build responsive website designs as they not only give the best value from a business point of view, but also makes engagement easier for the customer. No matter how well-designed a website may be, the most important aspect at the end of the day is its functionality. Your website should be able to function properly on a consistent basis. If visitors experience issues with the page either during loading or due to poor visuals or usability, you will lose followers. 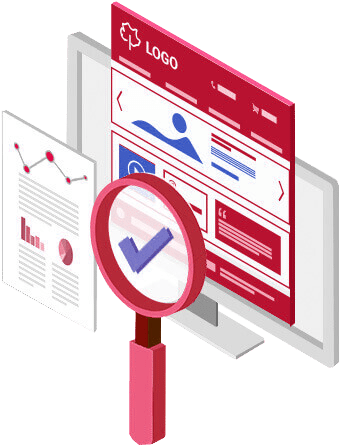 To avoid such situations, our web developers will undergo multiple testing before launch to ensure the quality and functionality of each website we build to. This guarantees a smooth experience for our clients and provides an engaging experience for the visitors. I have been dealing with the Triple W Media for over a year now and I can only describe it as the most professional company, I have ever had the pleasure of working with. All site updates and amendments are carried out in a fast and efficient manner. Thank you for coming up with a suitable logo design theme which fits perfectly with the overall brand identity A7 would want to have in the future. We are really amazed with the logo concepts that you have came up with. I have recommended their services to a number of other people and if you are looking for a quality website backed up with excellent support then look no further because you have just found them! Tell us what you need today. We start every project with a simple conversation, getting to know you and your business, your requirements and your goals. If you would like to book a consultation, fill out the form below and we will be in touch to arrange a time. 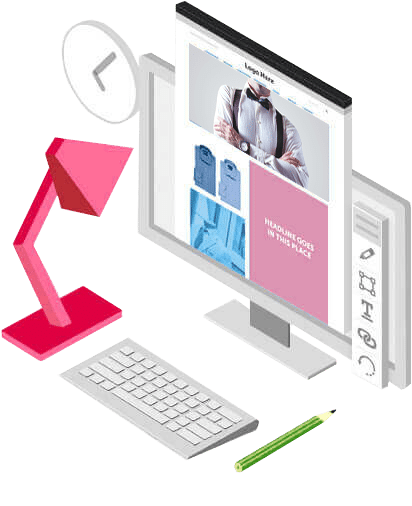 Triple W Media is a Full-Service Web Design Company, offering one-stop solutions from Web Development Services, Digital Marketing Services and Creative Media Services. Be the first to know about the latest digital trends, promotions and events. We have added you to our mailing list!